These days it seems as if anything and everything relating to addiction recovery can be found online. As a matter of fact, most of these resources below can only be found online. 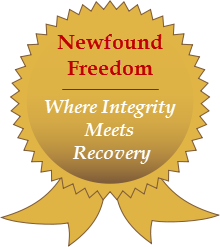 Consequently, Newfound Freedom has put together this list of recovery resources as a general guide for help. The following list entails government run organizations as well as private and nonprofit services, all of which are in one way or another related to drug addiction, chemical dependency, alcoholism, mental health and recovery/treatment services. 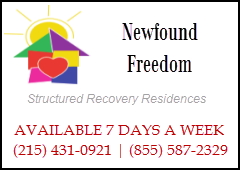 Please keep in mind that Newfound Freedom Recovery Residences provides this list as a general quick resource guide, this is not intended to be an official endorsement for any or all of the sites/services listed.